Nissin is an excellent instant noodle company, with its history dating back to almost WWII era. The founder of this brand and instant noodle is Mr Momofuku Ando who invented this instant ramen noodles and sparked a 3-minute global revolution in Japan during the WWII food crisis. 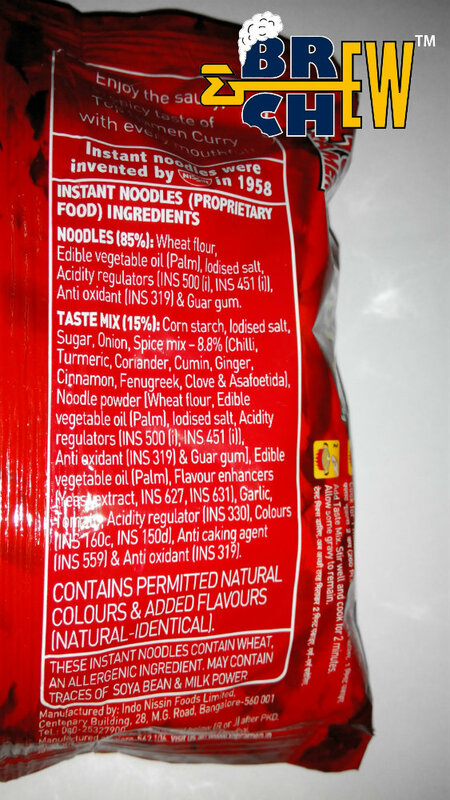 Top Ramen® is the main product of Nissin and was first launched somewhere in the year 1966. In 1991, Nissin opened its first operation centre in Bengaluru and from then on Top Ramen has become one of the largest selling noodles in India. Top Ramen Curry, however, has a different level of the market. 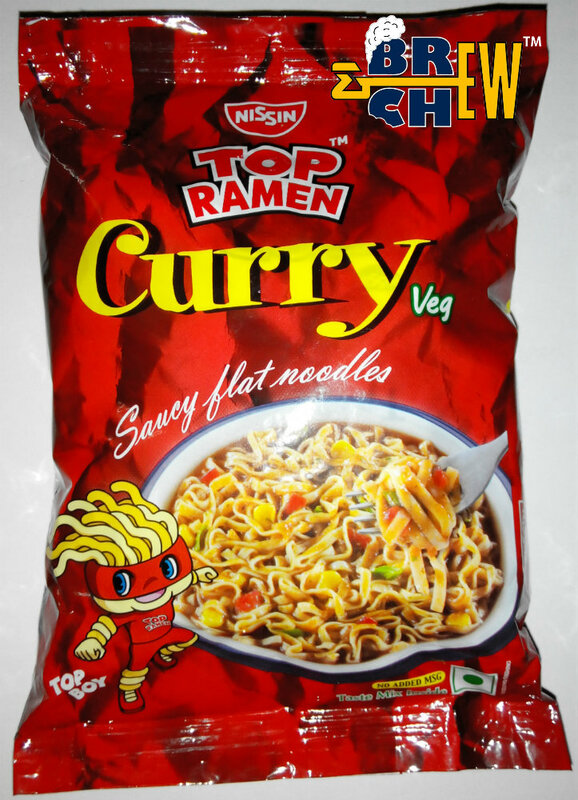 Top Ramen Curry is the only flat instant noodles in India and exists from the time it started in India. Remembering the famous Top Ramen Curry ads of Shah Rukh Khan, I think this noddle has come a long way to impress its consumers across India. The Top Ramen Curry Noodles is an excellent noodle comparing to other noodles because the curry noodle is flat, flavoursome and really delicious. The flavouring feels more of bell pepper or capsicum mostly but the smoothness is intense. This instant noodle doesn't stick therefore it is yummy even at cold. 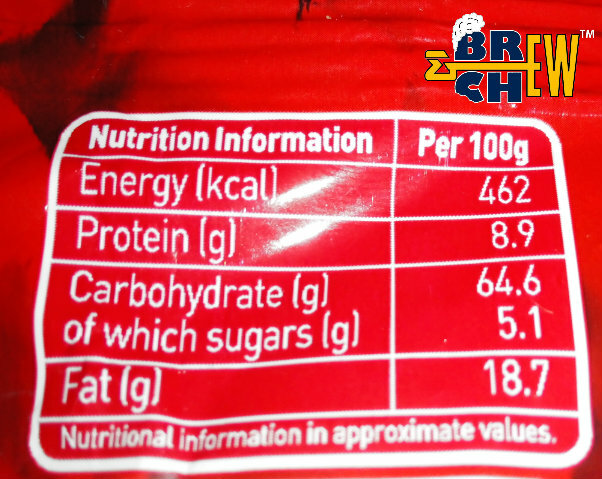 The curry noodles don't take much time to cook too, therefore, it's really easy to cook it any time of the day. I am sure, most of you would have tried this curry noodles but if not then I recommend you to try it because its damn delicious.